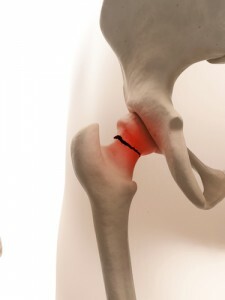 What are Hip Injury Cases Worth? In this data, the gap between the median and the mean is striking. Nine percent of hip fracture awards are over $1 million, which certainly inflates the average. The mortality case on fractured hips is estimated between 20%-58% (most likely lower range is correct). So ultimately there are a lot of fractured hip wrongful death cases that increase the average value of these claims. I think many personal injury lawyers who have not handled fractured hip cases might be surprised by the how high these verdicts and settlements are in Maryland and around the country. This is probably because fractured hips often occur in our elderly population with significant trauma. But if you are injured in a car or truck accident, there is rarely a legitimate pre-existing condition argument that can be made. A hip fracture from auto and truck accidents can be a permanent, life altering event for some patients, oft leading to impaired balance and gait and loss of functional independence. The value of a hip fracture case may also depend upon the type of hip fracture, which directs the type of intervention that is required. Only one-third of fractured hip cases require surgery, but that number is much higher for hip fractures suffered in car and truck accidents. 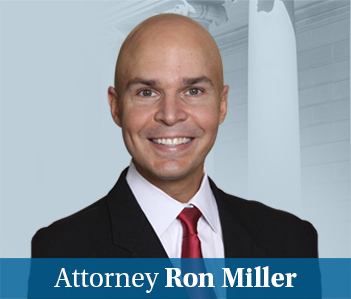 At Miller & Zois, we see more hip fractures in nursing home lawsuits than any other type of claim. When a personal injury lawyer settles a hip fracture case, the lawyer should advise the client of the risks associated with settling a hip fracture case. Insurance companies will often seek to settle a hip fracture case quickly, knowing a refracture or a secondary hip fracture is a good possibility in these cases. The client has to make the call, but the lawyer should remind the client that a settlement is final and while the expectation of potential future injury may be factored into the settlement, the value of a hip fracture case will increase if there is a refracture or secondary fracture.